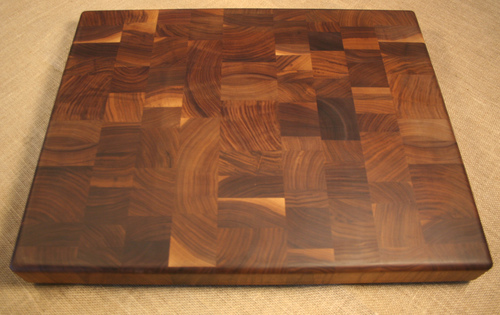 Cento Anni started as a father & son team specializing in custom end grain cutting boards. What began as motivation to strive for good grades, while learning the aspects of a small business, has evolved. Now both children are active participants, helping with the website and board finishing. 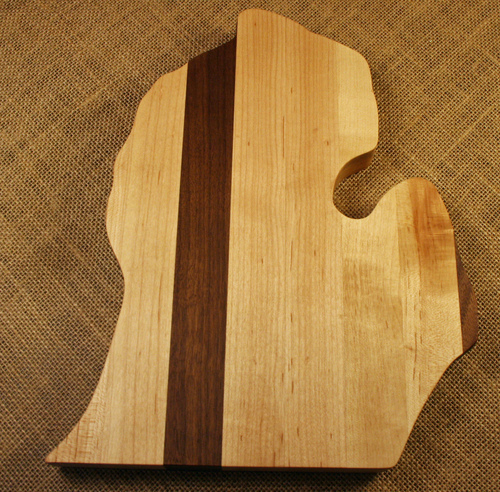 Our cutting boards are made in Michigan from a variety of reclaimed and repurposed American hardwoods, with our favorite being black walnut. 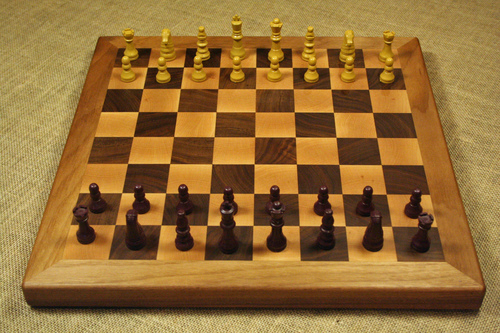 We handcraft each board and make every design unique. We also make butcher block counter-tops and flights for breweries.